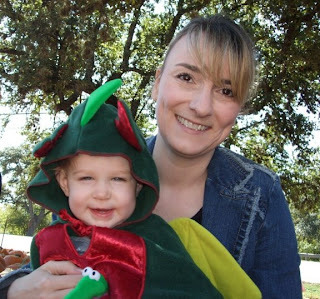 Patra and I took Alice to a Church Fall Festival this past Saturday in Round Rock. 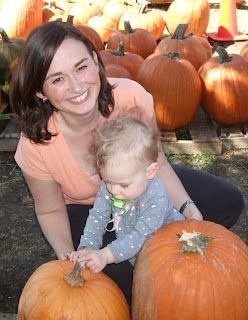 Although there wasn't much to really see or do (some crafts, a dunk tank and a small petting zoo) Alice loved to people watch. 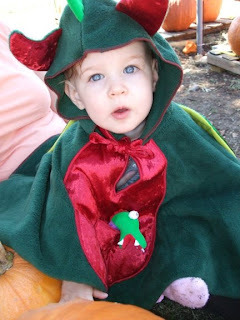 They also had a pumpkin patch, so we brought along Alice's dragon costume to get a few pics. World's cutest and most ferocious Dragon.